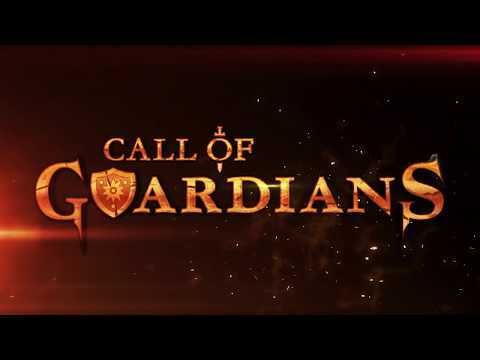 From developer Signal Studios and GungHo Online Entertainment America comes a revolutionary MOBA/CCG hybrid PvP game where players choose to play as one of a variety of Guardians that each have their own unique abilities and special weapons. While fighting as their hero, players summon additional minions and structures to the field to overwhelm their opponent. Complete understanding of the balance of the power of their Guardian versus the cards in their deck is crucial to each player's victory!